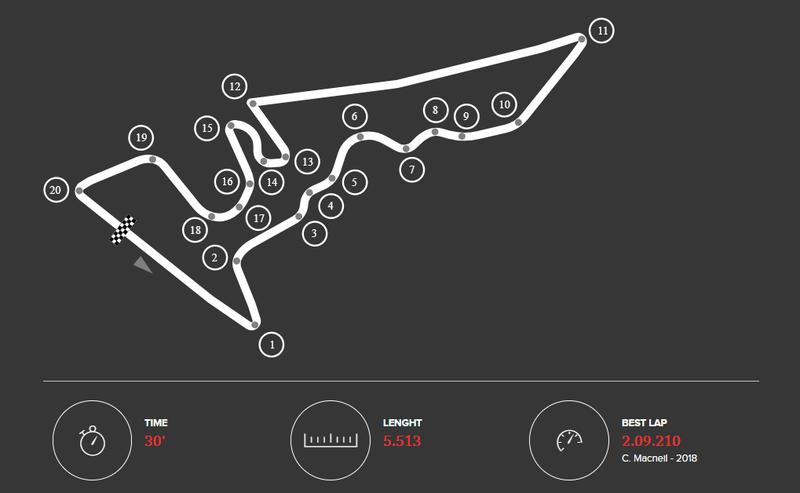 Built around a state-of-the-art 3.4-mile circuit track with capacity for 120,000 fans, Circuit of the Americas in Austin, TX, hosts the most prestigious racing events in the world. It is the first purpose built Grand Prix venue in the U.S. and is designed for any and all classes of racing. 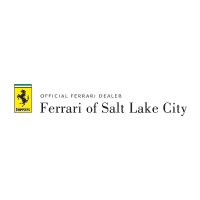 The first race of the 2019 Ferrari Challenge season will take place here on March 8th through 10th where Ferrari Challenge will be featured as a support race to the World Endurance Championship during the 6 Hours of CoTA. Ferrari North America is offering hospitality passes to clients looking to make the most of their adrenaline fueled weekend of racing. In addition to other amenities, passes provide access to Ferrari seating, a heart-pounding view of the action from our private hospitality, and gourmet dining and drinks.